I’m writing this post a little later than planned… better late than never though, eh! Anyone else find that they fall massively behind schedule at this time of year?! Creating the seasonal collections is one of my most favourite parts about running FBL. I get to stretch my creative legs, work in alignment with nature and the beautiful seasons all whilst getting the much loved buzz from feeding my customers a range of new and exciting fermented flavours. This is the second Winter collection I’ve created since launching in April 2017; the nice thing about doing it the second time around is that I have a great base to work from. I know what worked last time and more importantly, what the favourites were. It’s my mission to make each collection a box of ‘favourites’… so I should have it in the bag by year three!! Curried Parsnip Kraut was the favourite last year, so I just had to include it again (remember, I’m working towards a Box of favourites!!) It’s tangy with a sort of creaminess (brought to the party by parsnip). One of my customers said I should’ve called it Coronation Kraut, because that’s exactly what it tastes like. I popped it on top of lamb biryani last year and it was MAGIC. Winter Spice Kraut. What is a roast without a side of braised red cabbage? Incomplete, in case you’re wondering. Especially at Christmas. This Kraut will save you the job of making braised red cabbage AND add a probiotic lunch to your plate. Load up on it and it’s one less job for you to do when all your hob rings are taken and the oven’s full to bursting. Horseradish + Mustard Kimchi. As the seasons have come and gone, one thing has become blatantly obvious. You lot LOVE Kimchi! 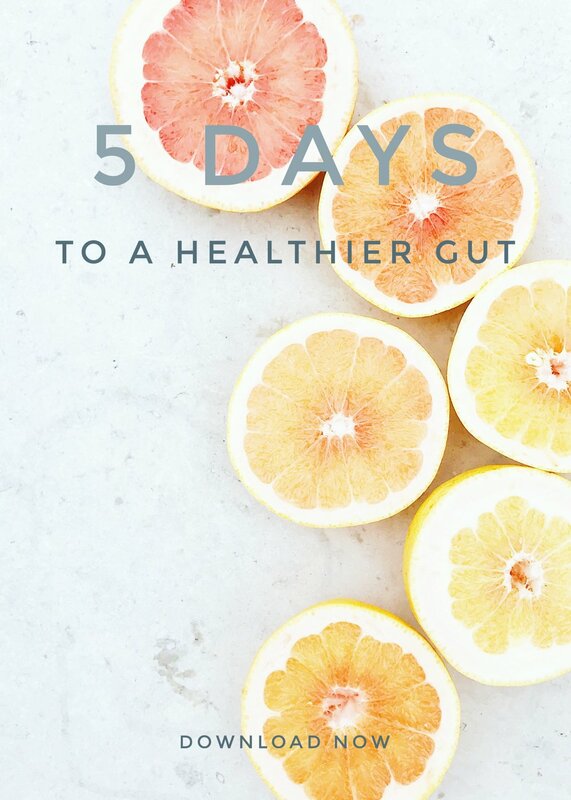 I honestly think it’s down to the fact that it contains both prebiotics (the fibre that feeds your gut microbes) and probiotics (good bacteria)… it’s a combination that the gut microbiome craves and has you going back for more, fork and jar in hand. Horseradish is a wonderful vegetable and is even better when fermented. It’s what brings the heat to this Kimchi as it’s chilli free, making it a ‘white Kimchi’, not the red kind you may be used to. It’s also vegan, as all of my Kimchi’s are. Cranberry + Cinnamon Kefir. I imagine this one is going to make some wicked cocktails - alcoholic or not - over the festive period. It’ll also be the injection of Vitamin C you’ll need come January. Clementine + Thyme. I always remember Jamie Oliver using clementines a-plenty in his Christmas cooking shows. They are delicious, so I really don’t blame him. Also, if Jamie does it at Christmas, the rest of us should too, right! If you’ve ever tasted one of my Kefirs using a woody herb (Pomegranate + Thyme, Red Grapefruit + Rosemary) then you’ll know just how marvellous they are. The woody earthiness of the herbs perfectly balance the sharpness of the fruit and sweetness of the Kefir. Again, this’ll make a fantastic mixer! Pomegranate + Beet Kefir. If you’re thinking I’m mad for putting beetroot in Kefir, then I dare you to give this a try and say the same. It’s just enough to add a beautifully round earthiness to the astringent qualities of pomegranate. With a touch of lemon juice, its pure health in a bottle.